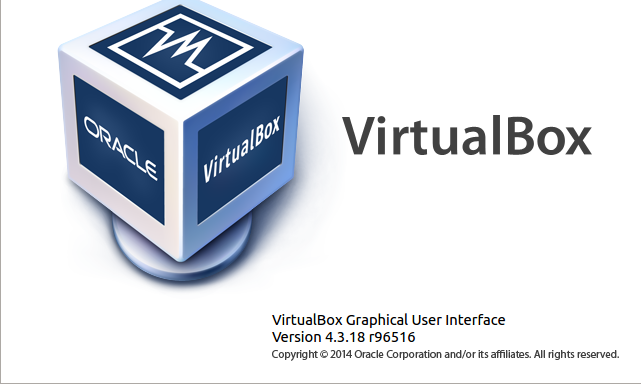 Once the old version is uninstalled from your Fedora machine, use the rpm package manager to install Virtuabox 4.3.18. The yum install command can help you to install local rpm files in your Fedora system. I've used AVG anti-virus for many years, I'd recommend this solution to everybody.